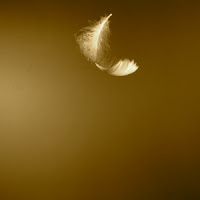 A Year of Being Here: Sr. Dang Nghiem: "Feather at Midday"
a tiny pure white feather. to send it back to the spring. 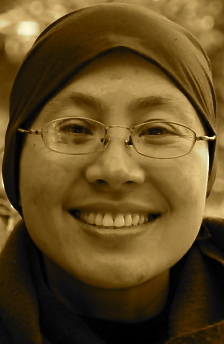 "Feather at Midday" by Sr. Dang Nghiem, from Healing: A Woman's Journey from Doctor to Nun. © Parallax Press, 2010.